Offering the highest quality Property Marketing to effectively reach the entire marketplace. Maximize the value of your multi-unit, mixed-use, or commercial building in San Francisco. 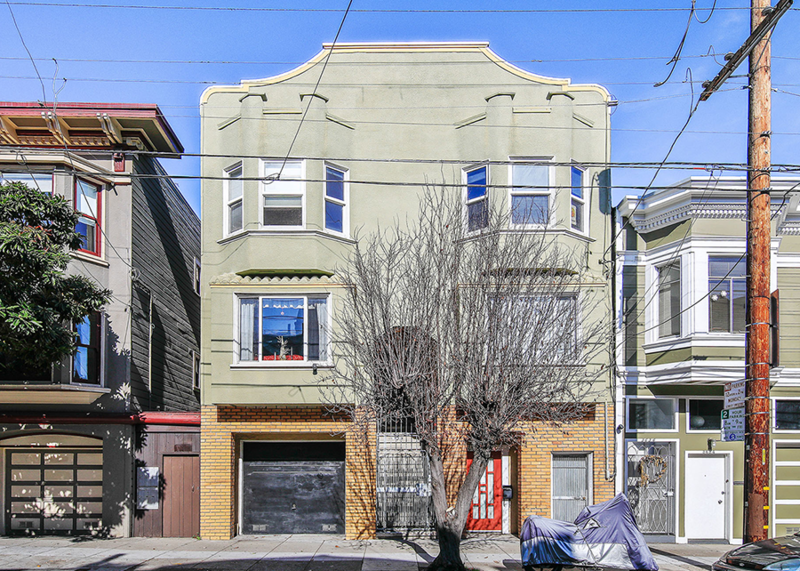 Stay up to date on the San Francisco Real Estate Market trends. "Allison represented myself and partners in the sale of our 3-unit building. There were multiple offers and we accepted a cash offer with a 10-day close, no contingencies. We can't say enough about Allison's work. She priced the property astutely and her marketing was truly exceptional. "Allison listed and sold my building with multiple offers in just a few weeks. From listing to close she was easy to work with and I always knew I had her on my side. 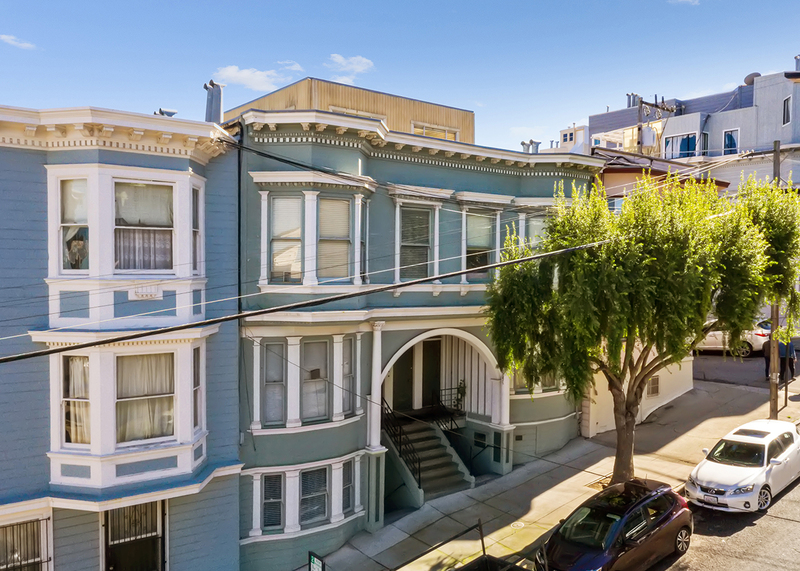 She is a great choice and I would highly recommend her to any San Francisco apartment building owner." "We are so appreciative of Allison's generosity and help to complete this sale so well. We really do need more people in the world like her"
"Allison was great to work with. I'm so glad she represented me in the sale of my mixed-use property. My sale was smooth, efficient and profitable. 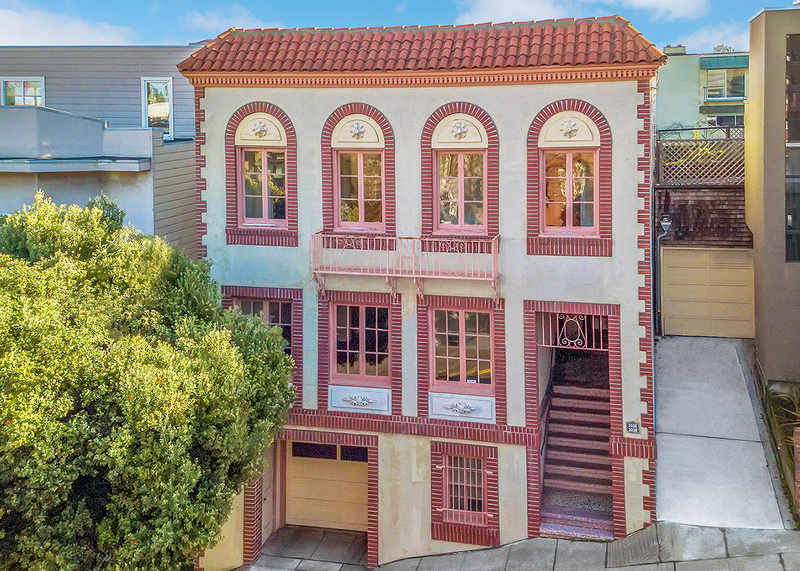 I thank Allison and her expertise and professionalism and I would highly recommend her to anyone looking to buy or sell their San Francisco/Bay Area property." Learn about the current trends and analysis of the Bay Area Real Estate Market. Looking Back on 2018: Generally speaking, last year was a strong one in Bay Area real estate, but varied between a hotter first half and a somewhat cooler second. Looking Back on 2018: Come summer/early autumn, real estate and financial markets began to shift distinctly cooler. Contact Allison today to learn the current value of your building. 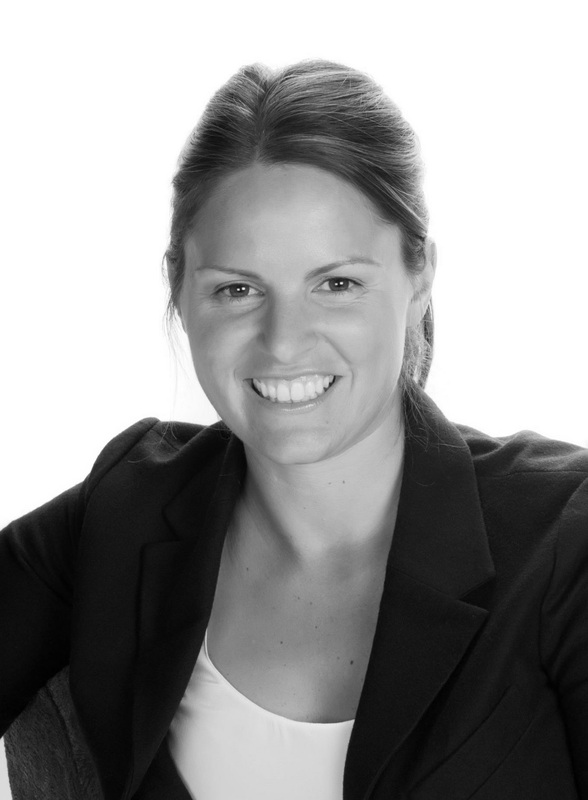 Allison specializes in the sale of multi-unit, mixed-use and commercial properties in San Francisco. With over 17 years of experience in selling investment properties, she can help maximize the value of your property.